Your holiday to Walt Disney World is all booked, you’ve booked your advanced dining reservations, Fastpasses and have your Magic bands customised and ready to go. 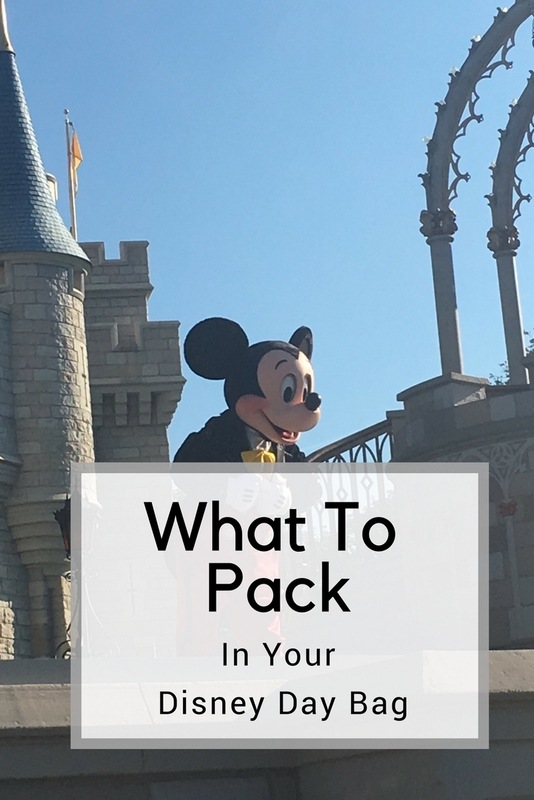 Let’s think about what to pack for a day at Disney World because let’s face it, you’re going to want to take a bag into the parks, but you probably don’t want to take unnecessary items. First things first you’re going to need to your bag. We take Disney backpacks with us into the parks. One between three of us works well and means we share carrying it, and only one of us has to go through security. If you’re looking for best bag to carry at Disney World then I can recommend these. They have fared us well over the years and they’re a great price too. Remember you’re going to be carrying this bag around with you all day, so you don’t want it to be too heavy or have too much in it. It’s always advisable to have some water, as it’s so important to stay hydrated in the Florida heat. We always carry a couple of small bottles of water with us and then top up as required. Along the lines of staying cool, we have learnt to carry cooling towels with us. It’s one of our must have items for Disney World trips, and you can guarantee our Disney park bag has one inside. One is enough to share, but they have been a godsend and they don’t take up too much room. Where there is heat there is generally rain in Florida, so it’s always best to be prepared by carrying a disposable poncho or two. They take up no room at all and you may just be thankful for them. 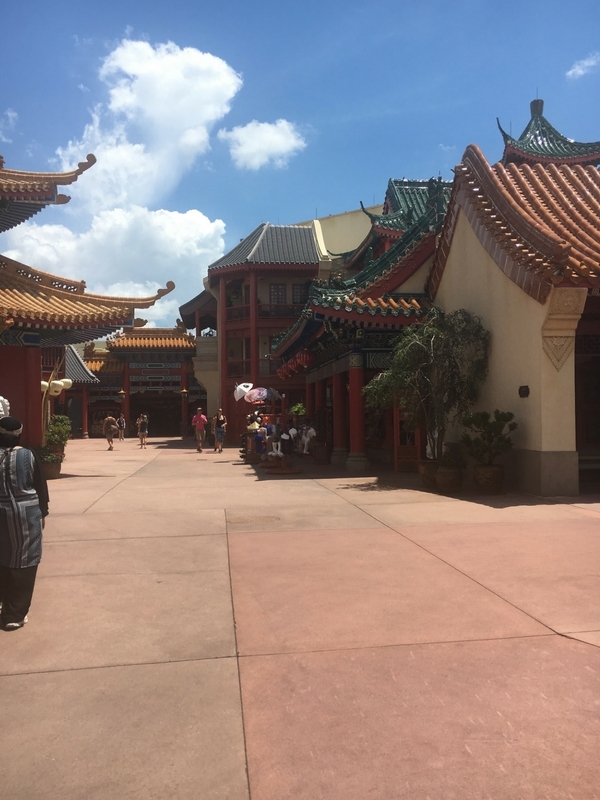 When it rains at Disney you can always duck into those enclosed attractions to avoid the storm. Technology is what takes up the bulk of our bag I think. We take our camera, a Cannon G7X, we also both have phones for those quick snaps. Spare batteries are a must for the camera as well as a portable charging pack. This helps us stay charged all day and makes sure we don’t miss out on capturing those memories. We also have an autograph book and pen for character meet and greets. We don’t tend to carry a lot of cash money with us to the parks, as we prefer to use our magic bands to keep everything together. We often have a few one dollar bills to change for collecting pressed pennies, however this is about it for cash. 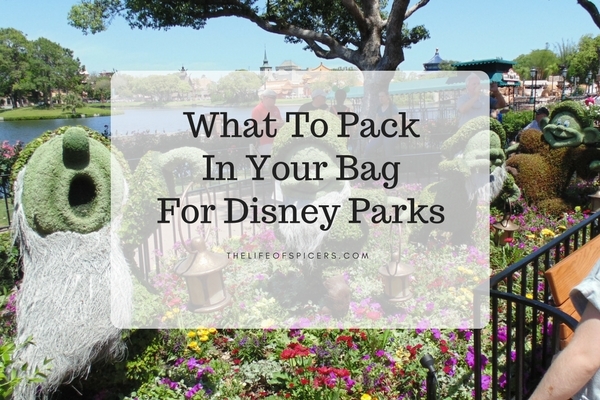 Other Disney essentials we pack in our park bag include sun lotion. Sun lotion is a must, and we find that spray bottles work better for us a family when spending time in the parks. Sprays are easy to apply and are less sticky, meaning that you spend less time applying the sun spray and then looking for the nearest rest room to wash hands. I’m a bit of a stickler for hand washing so we carry a small bottle of hand gel to keep our hands clean, especially around meal times. We try not to over pack our Disney day bag as we don’t want to be carrying around anything unnecessary. We always pack a portable charger for our phone, as I find I take a lot of quick photos on the phone. When you don’t have time to get he camera out. Or in lines of rides.